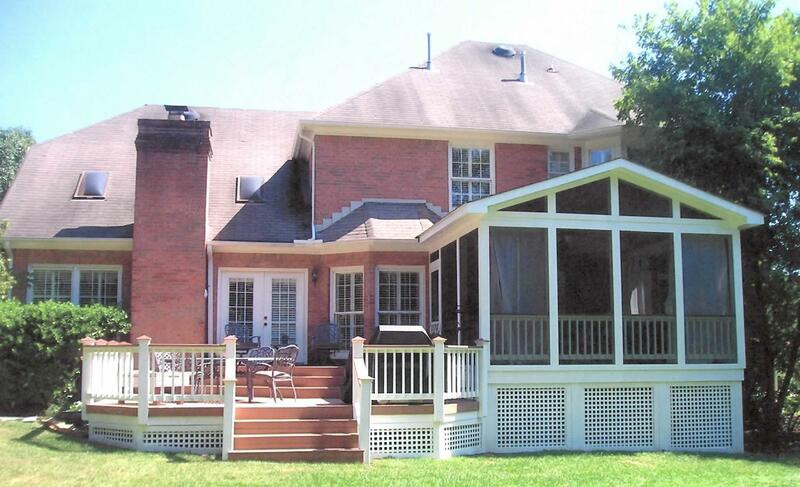 We Have Been Building the Deck of Your Dreams in the Knoxville, TN Region for over 16 Years! 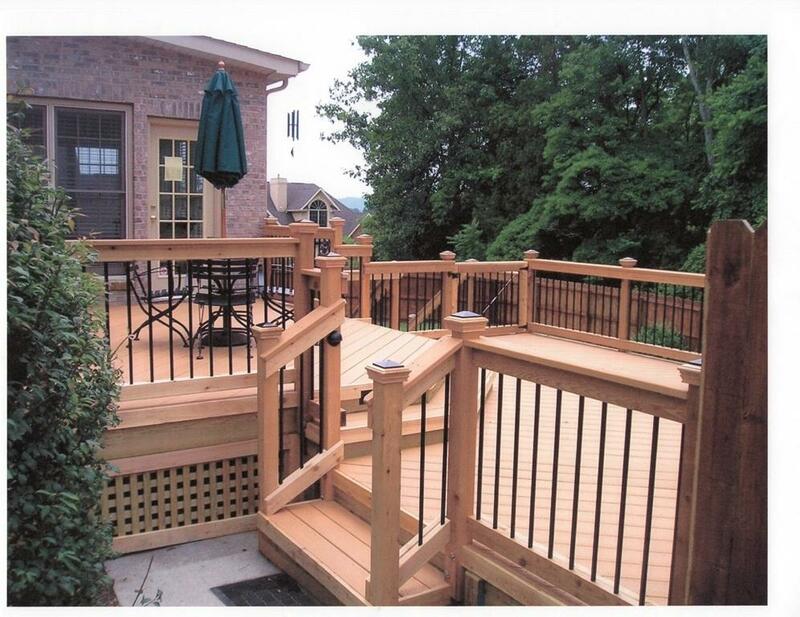 At Archadeck of Knoxville, we have been building custom decks for residents throughout the Knoxville region for over 16 years. We want to bring the best to our customers, and that includes not only the best design and craftsmanship, but also the best materials. During our time serving the Knoxville market we’ve seen a lot of products come and go. We’ve worked with natural wood, Ipe Brazilian hardwood and various synthetic decking materials including Trex and TimberTech; two of the market leaders in low-maintenance decking materials. Ipe Brazilian hardwood deck with Trex Transcends rail & Ipe cap in Knoxville, TN. 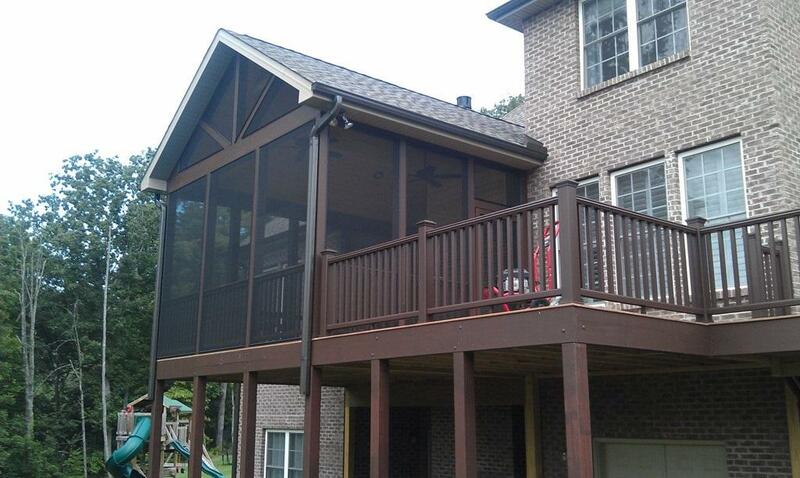 This Knoxville screened porch and Ipe deck provides double the pleasure because it is built using a combination of beautiful Ipe Brazilian hardwoods and low-maintenance Trex railing! Here at Archadeck of Knoxville we realize that your deck is so much more than “just a deck”. A deck is an integral part of making the most out of the time you spend outdoors with family and friends. 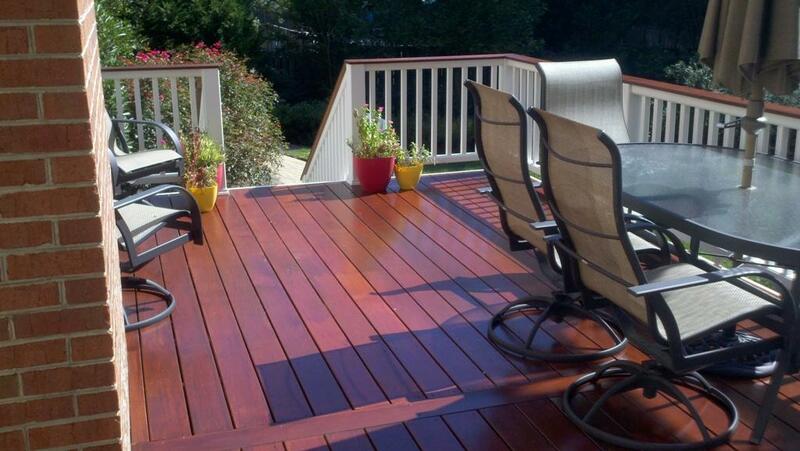 Our custom deck designs are built to provide you with function and beauty for many years to come! 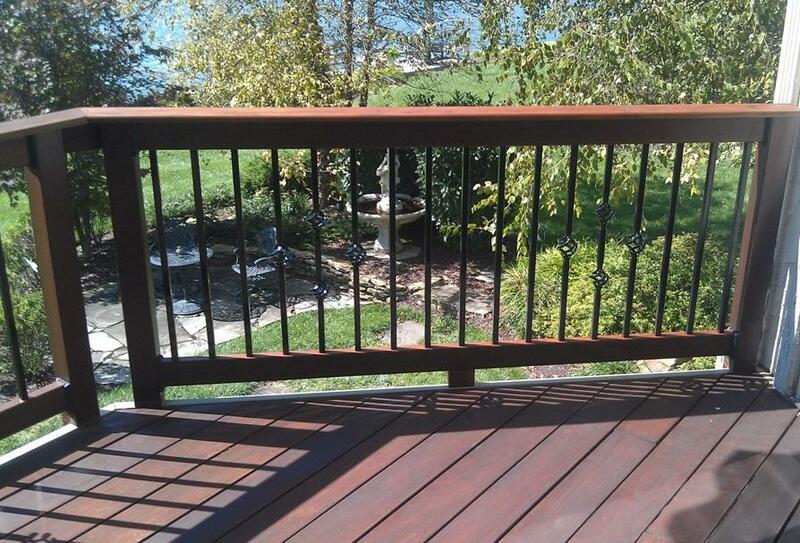 This Ipe deck in Knoxville features an Ipe rail with basket-style Fortress iron pickets—the perfect combination of style and beauty! 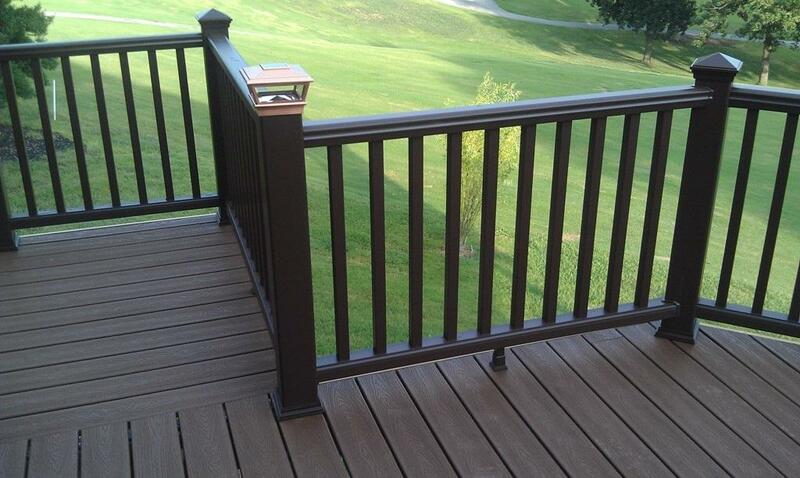 Gorgeous low-maintenance Trex Transcends deck with integrated post lighting. 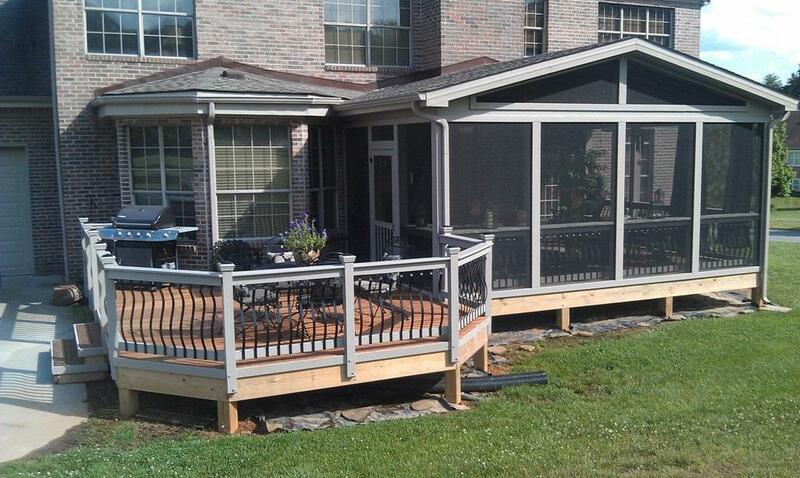 This stunning deck and screened porch in Farragut, TN features low-maintenance composite flooring throughout the design.